Imagine, Something different to do 365 days of the year. The most beautiful city in the world, season after season. 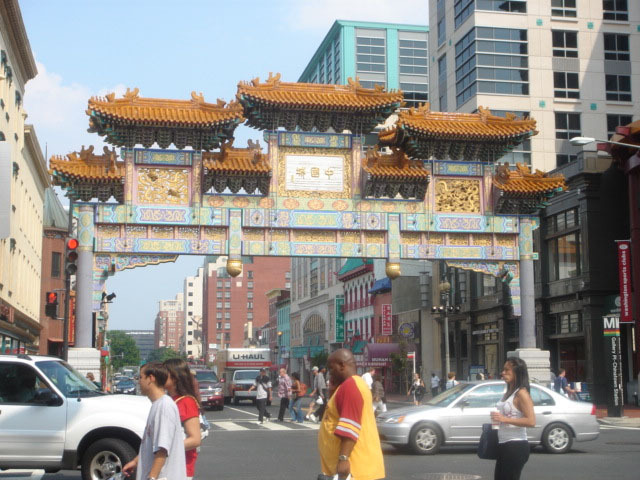 The downtown Washington DC area has gone through a vibrant revitalization which still continues. Areas once thought lost to urban decay have been renewed. 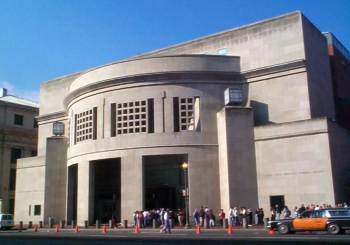 The Verizon Center, located a few blocks from Chinatown is a lively night spot. The U Street corridor has gone through a metamorphic change with the opening of a new metro stop. Every quadrant of the downtown are features new condos and refurbished row homes. Just a few miles to the west, Georgetown continues to be a mecca for those seeking little shops and fine dining. 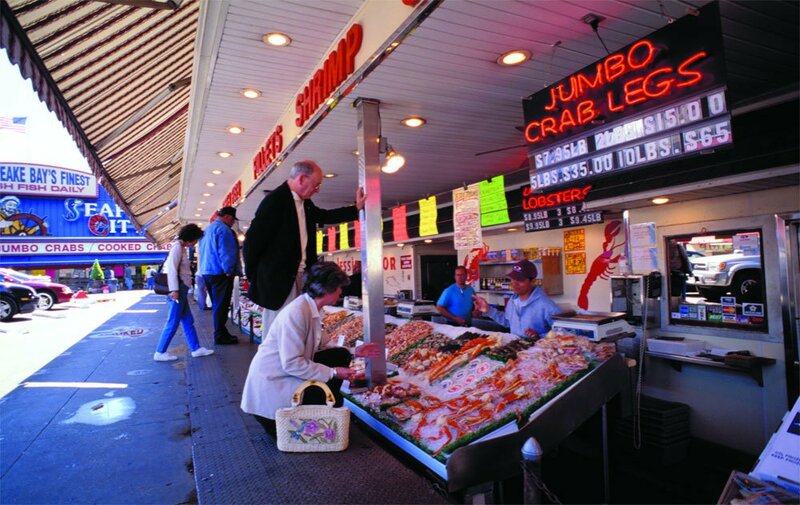 The nearby Waterfront offers the opportunity to find a bargin on the catch of the day or enjoy a meal at one of the restaurants overlooking the Potomac River. 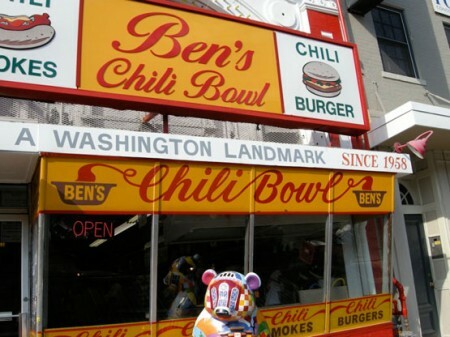 Just a bit north of the main downtown area, you can explore the international delights of Adams Morgan.This truly is a Capital City and it is spectacular. Downtown Washington DC is continuing to grow. While the rest of the country faces up and down cycles, Washington DC is somewhat insulated. The presence of the Federal Government creates a steady job market which in turn supports the housing market. A purchase of a home in the District of Columbia is a sound investment in real estate. There are actually 3 major airports in close proximity to Downtown Washington DC. Reagon National Airport is minutes from downtown and can be reached using auto or Metro. Dulles International Airport has transport services from many points in downtown. 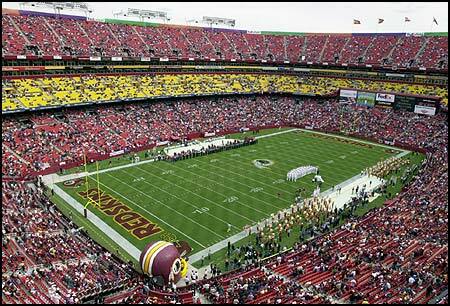 Baltimore Washington International Airport is only 30 minutes up the road and is a hub for many popular airlines. All three of the airports feature many hot spots so travelers can check that last minute email before boarding a flight. There are over 115 wi-fi hot spots in downtown DC and the number is growing every day. The development of the downtown area is a priority for the local government. They have committed time and resources to support existing businesses and have representatives ready to discuss opportunities with business owners that are considering relocating to Downtown Washington, DC. A brochure has been created for this very purpose. Downtown Washington DC is home to several hotels. 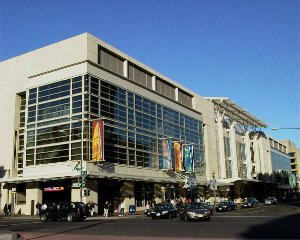 Trade shows and conventions are held at the DC Convention Center. 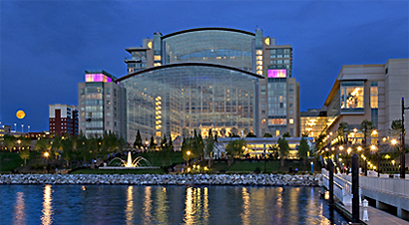 Many of the hotels have the capacity to house small conventions and meetings on site. 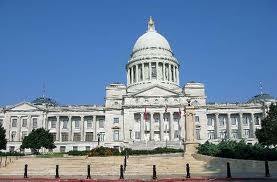 Speaking of meetings, visitors are welcome in the Capital to watch the House and Senate in session. 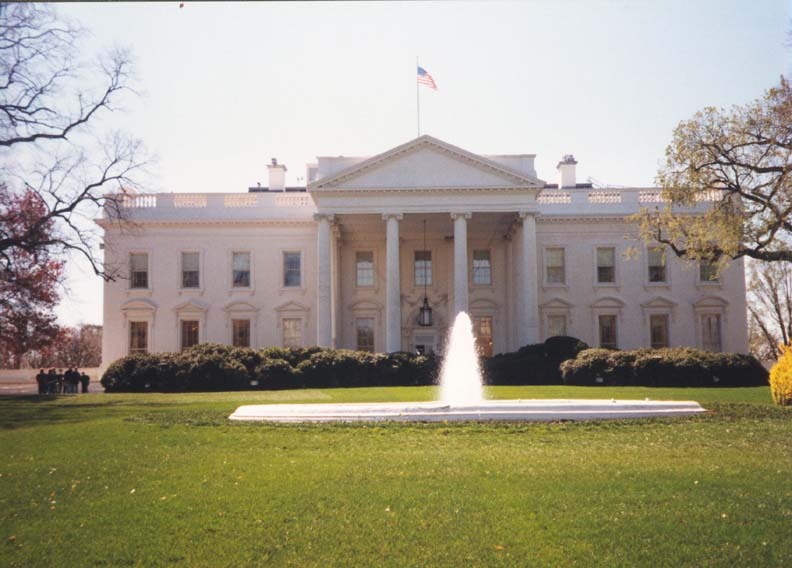 Washington DC has a neighborhood to suit any taste in housing and lifestyle. The upper Northwest is comprised of older neighborhoods and a range of homes from original sears package homes to custom built mansions. The Northwest quadrant is the largest area of the city and is the area where the majority of private homes are found. Neighborhoods include Chevy Chase, Tenleytown, Friendship Heights, Foxhall, Woodley Park, Tacoma Park, Shephard Park, Adams Morgan and Georgetown. 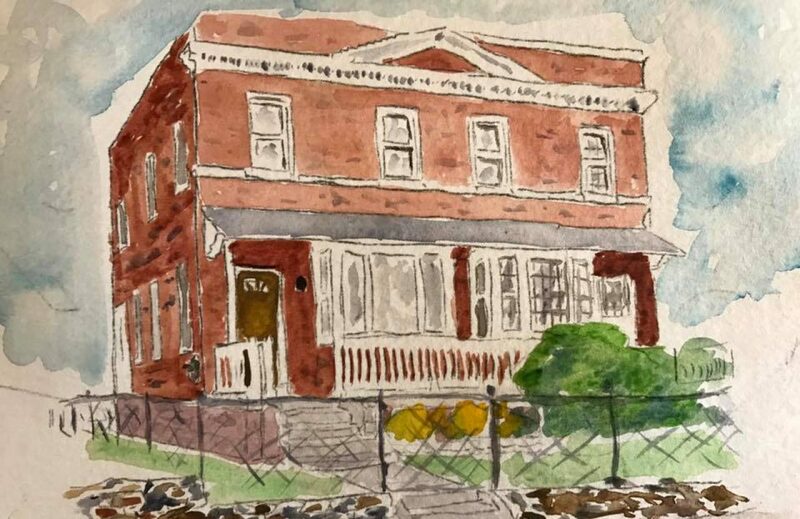 The Northeast quadrant is also known for its neighborhoods such as Brookland, Michigan Park, Mount Ranier, Petworth and Trinidad. The Southwestern quadrant houses many office buildings but also has private residences overlooking the waterfront. The Southeastern quadrant remains in transition. 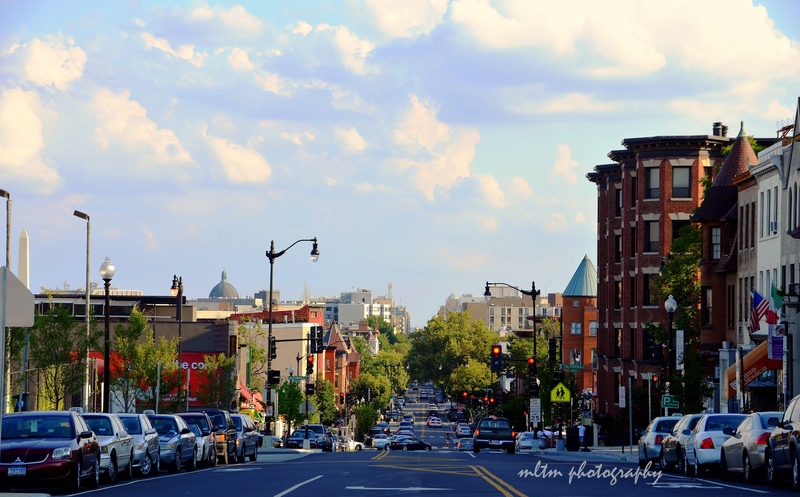 Neighborhoods like Anacostia have homes with the most spectacular views in the city. If you are looking for a new home in the Washington DC area, it is best to have a little help. The link above (Finding homes in Washington DC) will give you the opportunity to search for a home based on your needs. If you wish to see the homes, you will need a real estate agent’s assistance. You can track down each listing agent ( in Washington DC, the listing agent is bound by contract to represent the seller’s interest) or you can choose an agent to assist you that will be bound to protect your interests. My partner and I would welcome the opportunity to share our knowledge and love of the area. In Washington DC, it is better to have someone that knows the highways and bi-ways moving around town. A GPS make give you a route, but they have yet to invent a GPS that truly understands the nuances of city traffic. We can be reached at 301-509-5111. 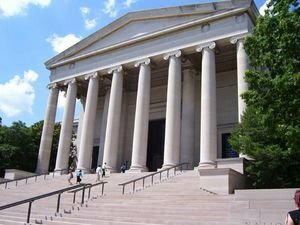 Washington DC has almost 70 different museums. They range from the Smithsonian to The Holocaust Museum. The are museums for history, aviation, art and so much more. Visiting the museums each weekend would take a visitor over one year to complete. When you visit this gallery, be sure to see Vermeer’s painting “Lady in a red hat”. The portrait has a luminescent quality that is beautiful. Look closely. There are no brush strokes visible. It is amazing. You see Vermeer used a technique of pouring the varnish over his finished work. This painting is just one of hundreds that are truly national treasures. The journey from the front door until you end your visit may be the most emotionally draining trip of the day. The horror of the holocaust is shared with one exhibit after another. You will find yourself staring at a pile of shoes. It will seem out of place. 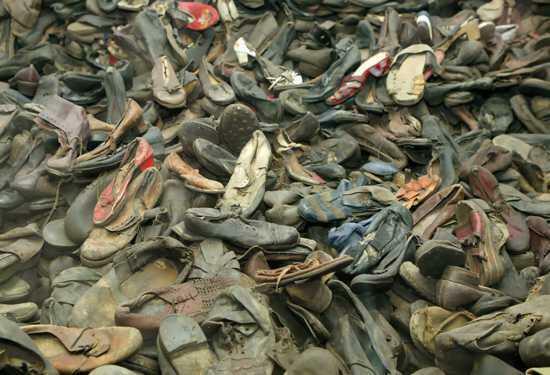 Then you will realize, they represent a tiny portion of those that died during the holocaust. Take a minute, try to picture the people that wore those shoes. Picture their thoughts or feelings as the walked into death chambers, wearing those shoes. The enormity of the suffering can become overwhelming. The Cherry Blossom Festival held in the spring is not the only party in this town. 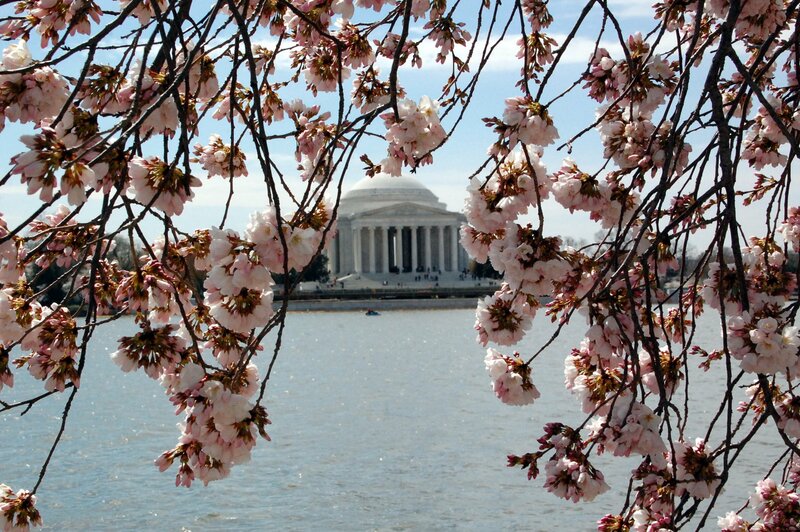 Washington, DC has various festivals throughout the year. Each summer there is the Folk life festival on the mall. 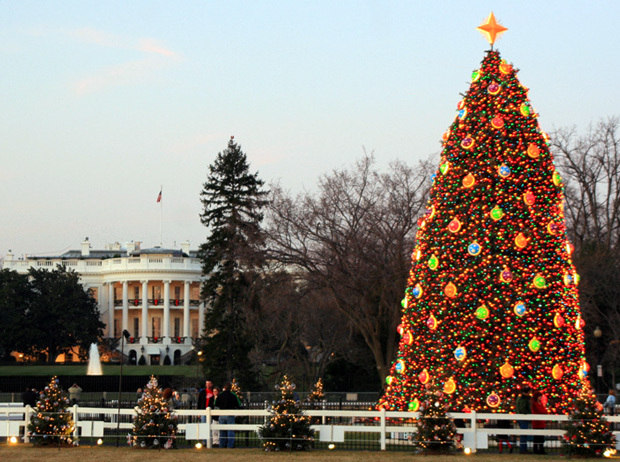 DC has it’s own film fest, barbeque festival, a jazz fest to name a few and we end the year with the Pagent of Peace on the Mall which features the lighting of our Nations Holiday Tree. Did I mention Professional Sports? 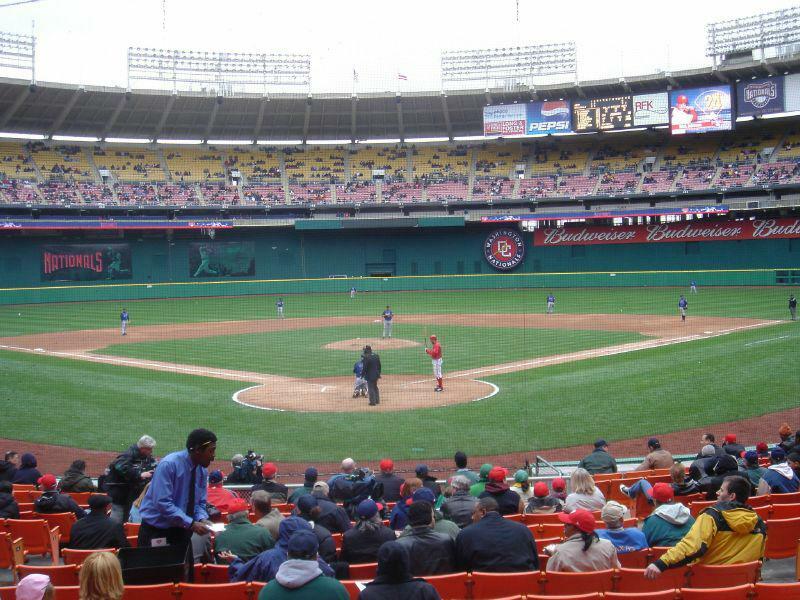 If you love sports, Washington DC has a pro team in every sport. Washington is home to the Capitals in hockey, the Redskins in football, the Wizards in basketball, the Mystics in the WNBA, DC United in pro soccer and Washington is home to the Tiger Woods golf tournament. The area has green space, ball fields, soccer pitches, football fields and golf courses. College fans have the opportunity to see Georgetown, George Washington, Maryland and Navy compete. The area high schools have organized leagues for all sports. There is so much more that can be shared about Washington DC. There are boat rides on the Potomac and kite flying on the National Mall. Movies are filmed here and artist young and old create wonderful art here. This is a town to meet, greet and fall in love. My partner and I ( The MacArthur Group) love it here and would gladly share our vision of how you might call Washington DC home. We can be reached at 301-509-5111. 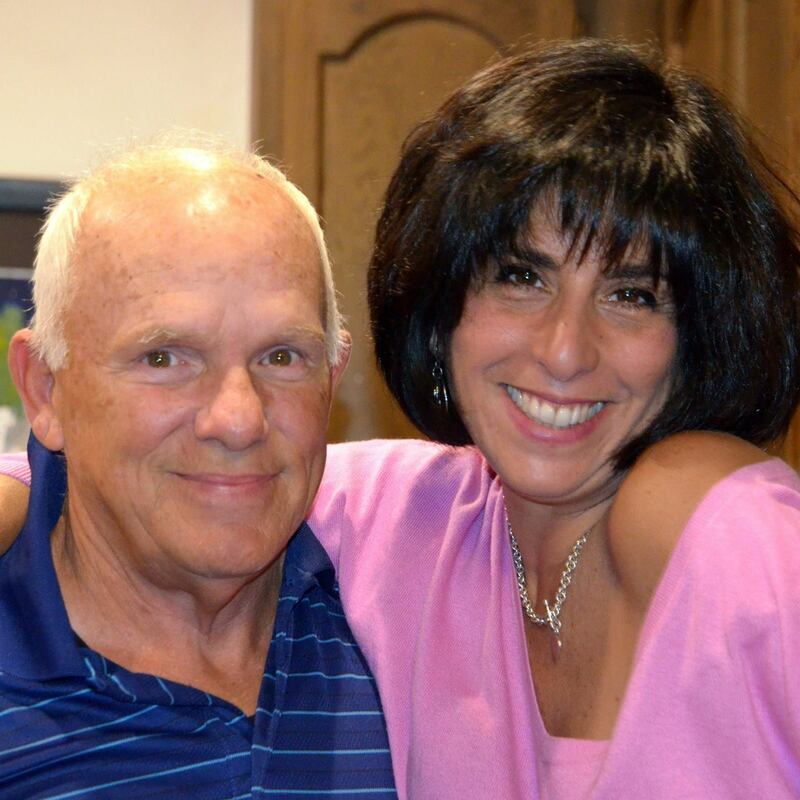 When you are ready to buy, let us help you plan your visit and schedule your viewings.